We can learn about God's character by observing the things that He made (Romans 1:20). 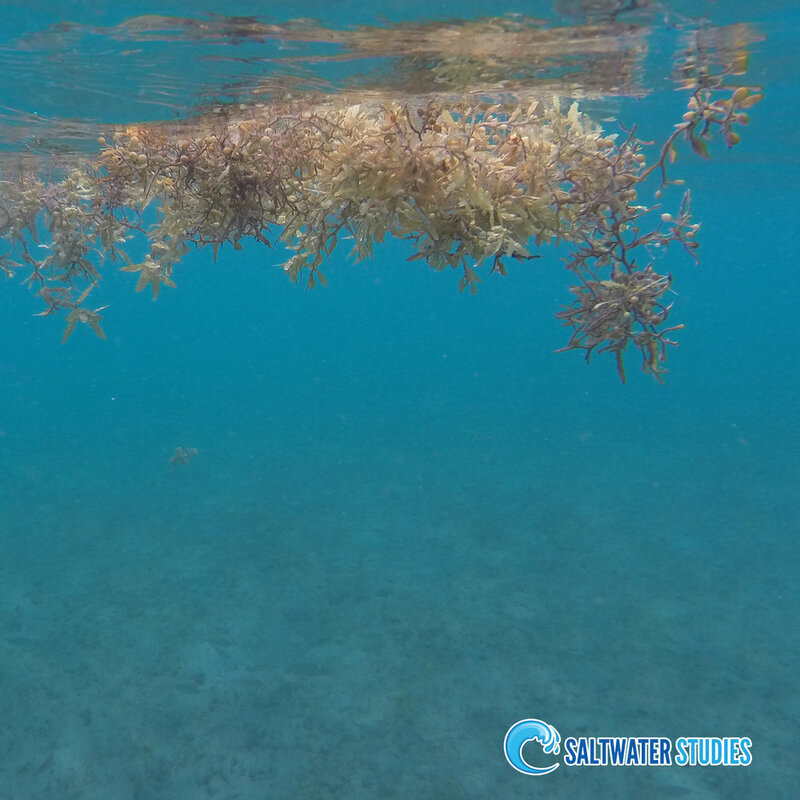 This is sargassum weed, a type of pelagic (open ocean) seaweed. There is an area in the North Atlantic Ocean called the Sargasso Sea where this seaweed forms a dense mat on the water's surface. It provides an excellent hiding place for juvenile marine species, including sea turtles that hatch on Florida's shores. Just as God provides hiding places as protection for marine life in the ocean, He also offers Himself as protection for His children. It's His nature.